Happy Tuesday! 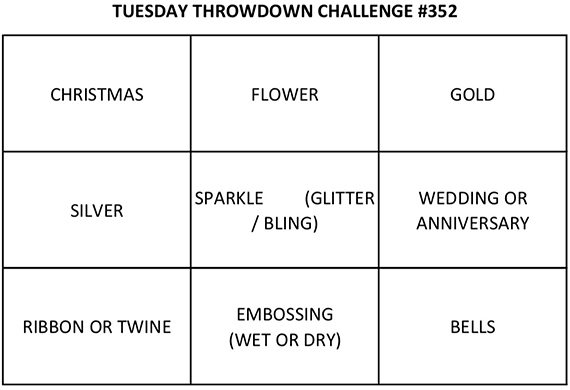 Today I made a card for this week's Tuesday Throwdown challenge sponsored by Sparkle 'n Sprinkle. The challenge theme is Tic-Tac-Toe and the image I used is called Friendship Flowers. The flowers were colored in using Copic markers and a white gel pen to add highlights. I then fussycut the image using my scan 'n cut. The background was done using distress ink and also added dots with the white gel pen. I embossed the sentiment with black embossing powder. Last of all was adding the sequins. Please join the DT over at the TT blog for more inspirations and enter to win a prize from our sponsor. Thanks for joining us at International Art and Soul! Beautifully colored and the sequins were the perfect touch! 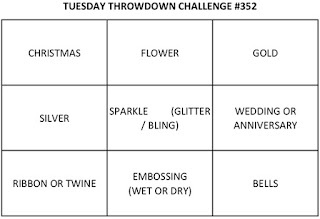 So happy you joined us at PIP Challenges!! 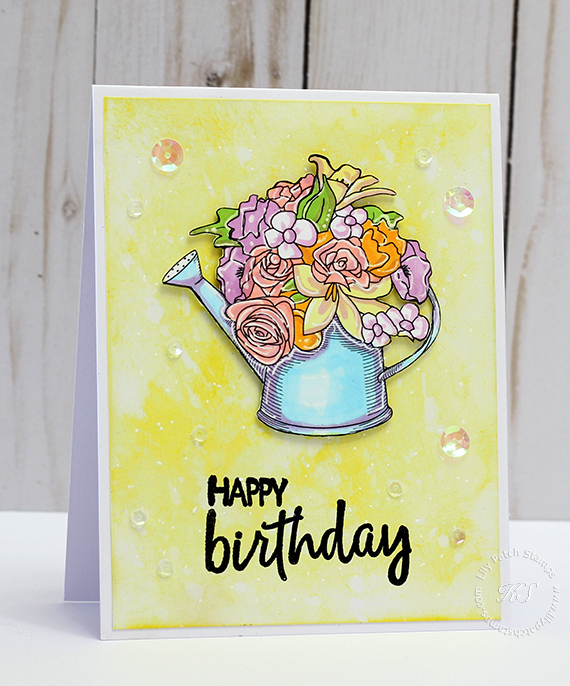 Beautiful card, love the stamp and colours used. Beautiful flowers, love the background and the added bling of the sequins. Thank you for sharing with us at World Wide Open Design Team Challenge and best of luck with your entry. Such a beautiful creation you have made here. I love it and very nice work too. Apologies for missing in action since June but had bad accident and have not been able to comment on entries, just starting to do a little bit now.